Two Steel Metal brackets welded together. 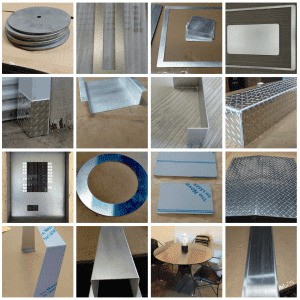 MetalsCut4U is known for the website where you can easily order a custom cut metal part in 4 easy steps. 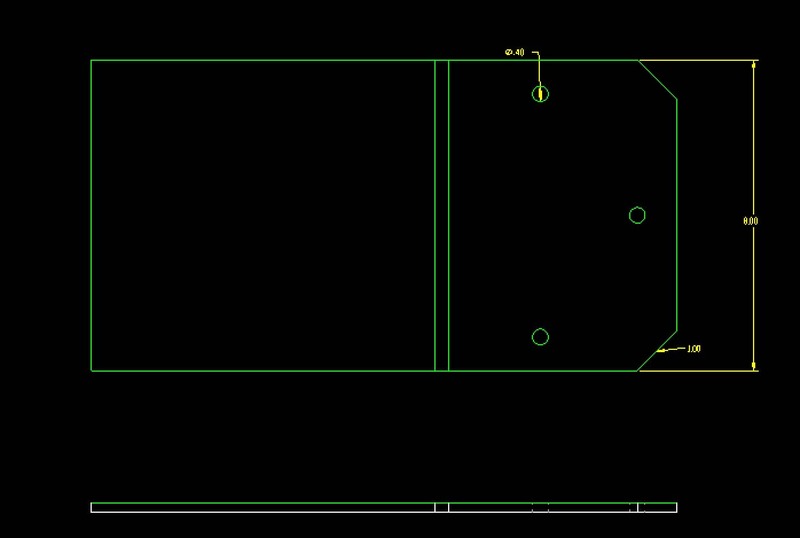 But at MetalsCut4U, you also have the possibility to send in your drawing, be it as CAD drawing or even a hand made sketch, and get a free quote from us. In this particular case the customer requested that two brackets would be welded together. Not only did he want to them welded but he also wanted a 3 holes drilled into the legs of the brackets. After sending us his drawing, we where able to give him a free quote. 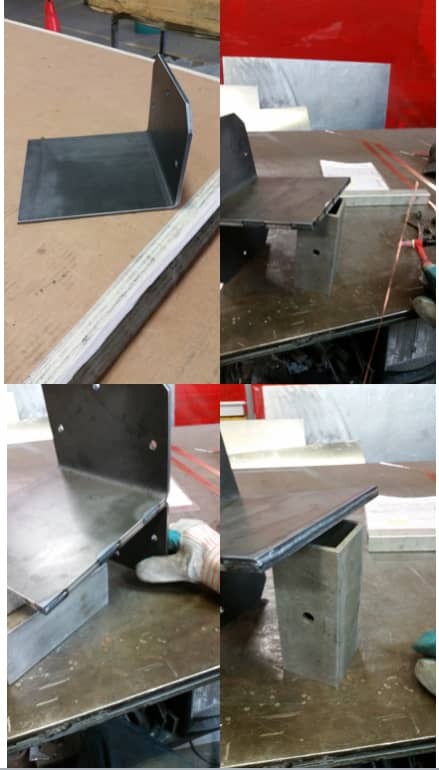 Here are some pictures of the final steel metal bracket….. If you also have an idea, which we did not cover with our 14 different shapes and forms, you also can send us your drawing. We will be happy to give you a free quote.